The Marble Table Lamp by Matlight Milano falls under the Contemporary collection of the ICONIC line. Developed with the idea to create a simple and rigorous shape, the lamp has a marble stand with a linear shape which is complemented beautifully by the simple lampshade. he lamp has a round braided power cord in the middle of the stand. Perfect for a contemporary living room or master bedroom! To know more about the trade price and customisation of this product, please get in touch with the brand. 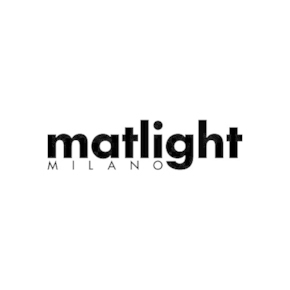 MATLIGHT Milano is a young Italian company that has brought together the consolidated experience of Italian artisans. Their defining feature is the lighting range made of of stone and marble with different types of finishes and functions. Marble emerges as the dominant element because when combined with light, it expresses itself to the fullest effect. Also, every single element of their products is 'Made in Italy', designed and assembled to obtain a finished product of excellence with originality and quality. And last but not the least, MATLIGHT Milano is known for their high standard of customisation, making them very popular with architects and interior designers from across the world.